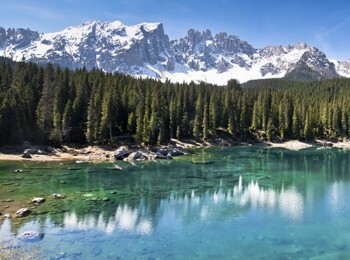 The sunny holiday region Eggental is located in the southwestern Dolomites and covers an area of 250 km². 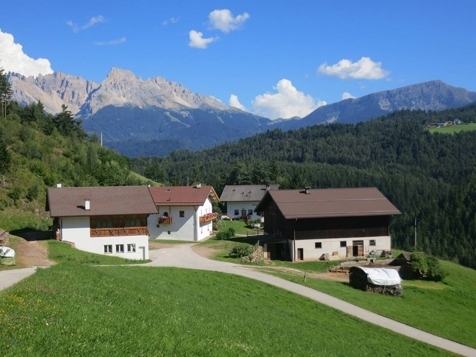 The valley entrance begins only a few kilometers in the north of Bozen, from where the valley runs in southeastern direction before ending at the Karerpass. 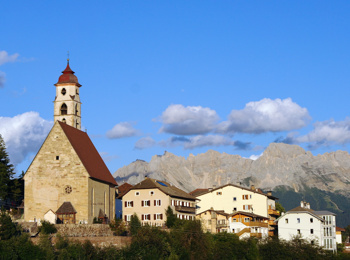 The valley’s denomination goes back to the Ladin word ega (“water”), in use among the Ladin settlers during the 15th century. A visit of the Eggental should absolutely be combined with an excursion to Karersee at 1,550 m. Here, you have a wonderful view over the Latemar mountain range in the south and over the legendary Rosengarten in the northeast. At sunset, you can witness a natural phenomenon, the unique Alpenglow, illuminating the rock faces of the Rosengarten with a glowing red colour and being the motive for the King Laurin legend. 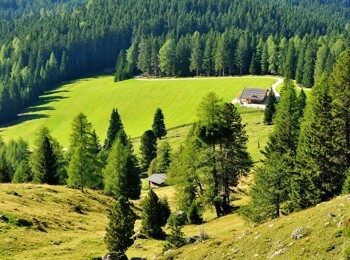 Also in the north of the Eggental, the Schlern massive delimits the mountainsides and coniferous forests. 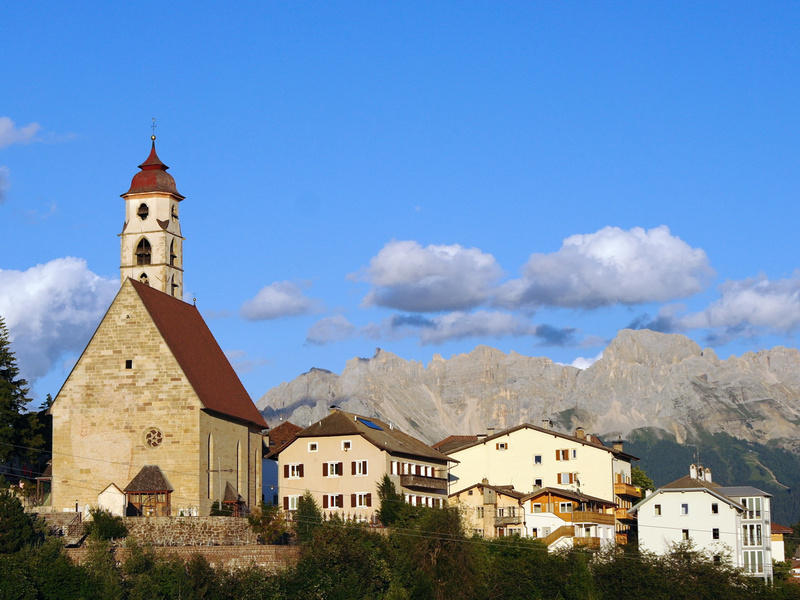 The Rosengarten group is linked to the Latemar via the Karerpass – the border between South Tyrol and Trentino. The Reiterjoch leads to the Eggental’s mountain landscape with the wonderful peaks of Zanggen, Schwarzhorn and Weißhorn. Holidays in summer, autumn, winter or in spring – in the Eggental everyone finds what he/she desires! 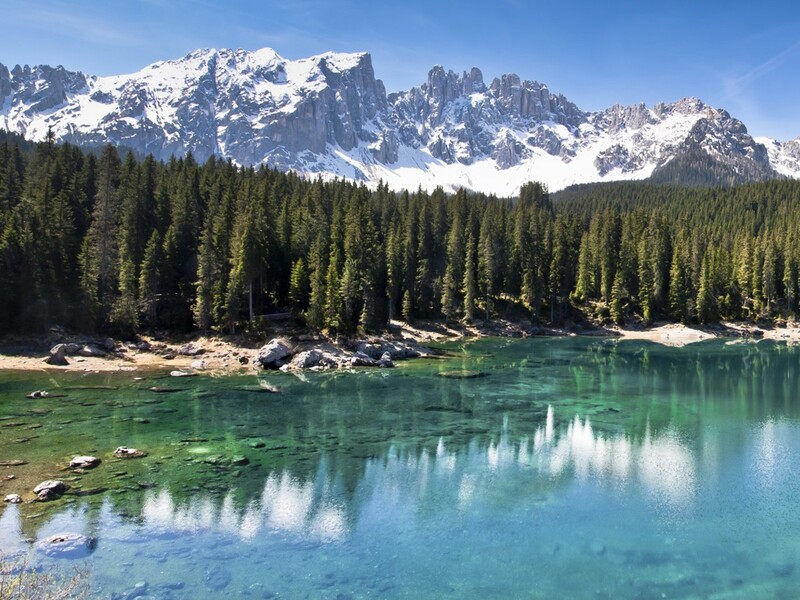 The valley is situated at the entrance to the Dolomites, the most beautiful peaks of the world, declared a World Natural Heritage site by UNESCO in 2009. 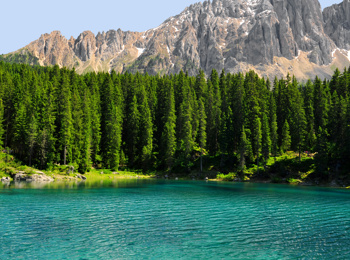 The picturesque peaks in the Eggental are a true paradise for nature lovers. The possibilities for outdoor activities are endless: 8000 km of mountain bike tours, easy and more challenging hikes, fixed rope routes or alpine tours. 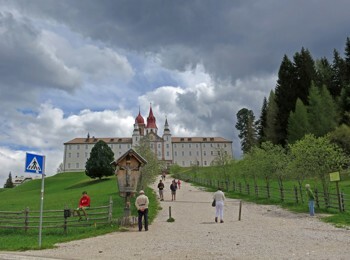 The sunny localities of Steinegg, Karneid with Gummer and its well-known Planetarium and Observatory, Eggen, Petersberg, Deutschnofen, Welschnofen and Obereggen, welcoming you with hearty hospitality, are embedded among two nature parks and dense woods. 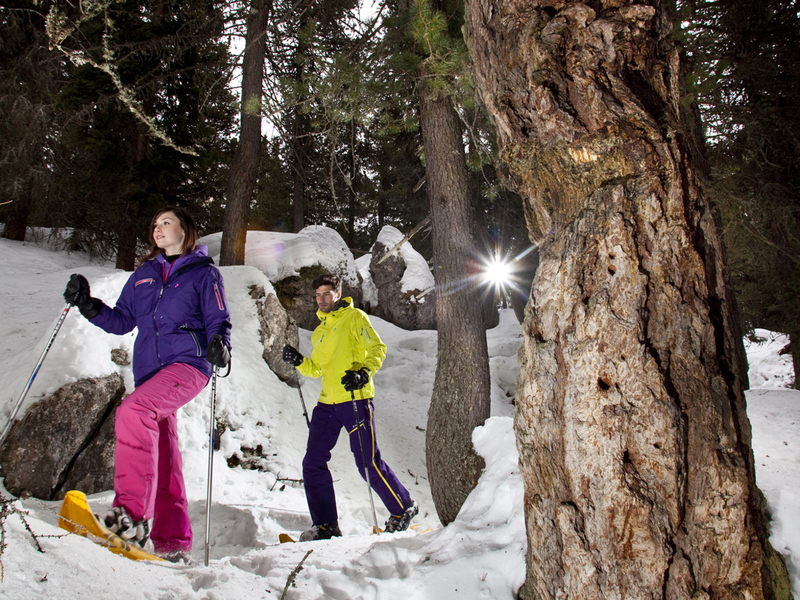 Here, mountain and sports lovers, as well as families may enjoy wonderful car-free holidays. When the days get colder in autumn, the mountain world reveals the secret of its high summits, which seem to be very close due to the clear and pure sky. The alpine huts are open until the end of September. In October, the first hoarfrost nights colour the trees in red and orange tones. Surrounded by the magnificent natural landscape, a relaxing autumn hike is now the perfect thing to do. In this occasion, you are also pampered with traditional dishes in the huts and in rustic taverns. In winter, from the end of November until the middle of April, the Eggental offers extraordinary snow conditions and unlimited fun with its two skiing areas at the mountainsides of Rosengarten and Latemar. The lush meadows covered with flowers and herbs in summer are covered by a sparkling blanket of powder snow in the cold months. 86 kilometers of slopes, 100 km of cross-country ski runs, seven sledge runs, two snowparks and countless paths for snowshoe and winter hikes make the two skiing areas Carezza Ski and Obereggen two of the most beautiful areas of winter sports in the Alps. With 8 hours of sunshine per day, you can perfectly recharge your energies. When spring has arrived, the slopes are transformed into a sea of flowers and green meadows. Already at the end of April, the first mountain bikers and hikers begin to discover the landscape. During the blossoming, the old mule tracks at the valley floor are extraordinarily beautiful. 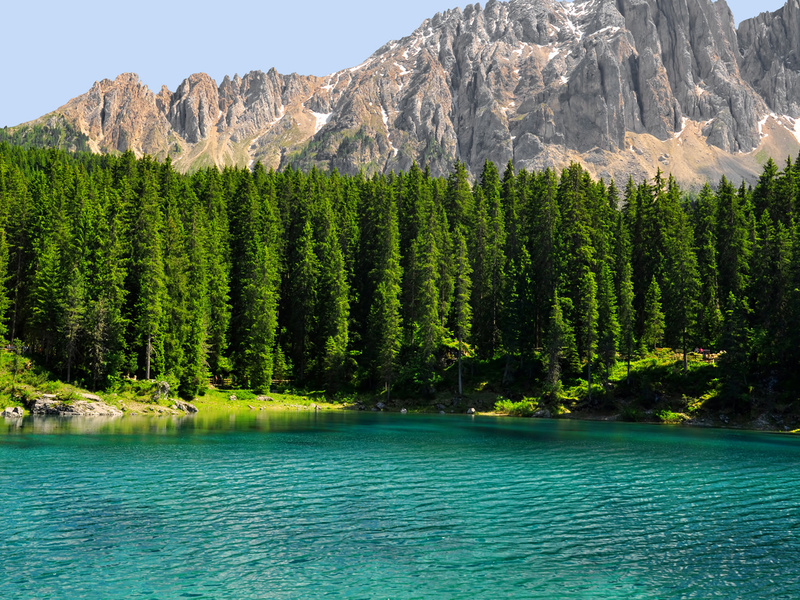 The snow melting fills Karersee with new water, becoming the setting of a unique play of blue and green colours. When the sun shines brightly, the clear water surface reflects the peaks of the Latemar – you should not miss this picture-perfect idyll and holidays in Eggental in any case!